Walk in the ways of righteousness. 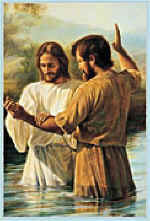 Allow God to Baptize you with holy sense. 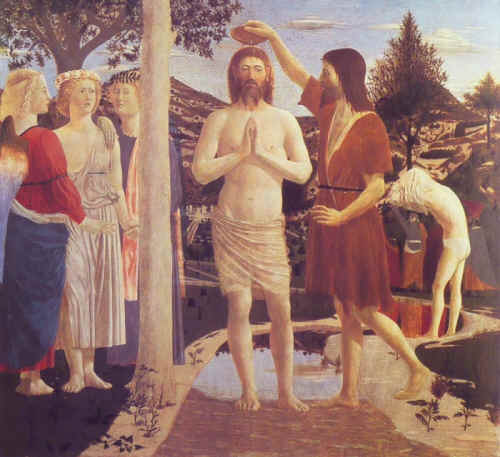 John the Baptist prepares the way. Jesus healed a world of decay. The Dayspring from on high have visited us. He came with unconditional love and without fuss. His tender mercy embraces us all. His tender compassion fills us all. It is through his mercy I am who I am. God in human form illuminates all mankind. Humanity is set free from its darkness and bind. Enter the compassion of our Lord. Show love and compassion to all living things. All are adored. We can’t all be healers, but we can all be good listeners. God’s mercy is like an ocean, ever rolling onward. Cleansing that which it passes. Baptizes that respond.